With Proposition 58 on the ballot this November 8th, citizens across California are questioning whether a bilingual curriculum would benefit K-12 students. Proposition 58 is a response to Proposition 227. Also known as the “English in Public Schools Act,” Proposition 227 removed funding from previously thriving bilingual schools in 1998, requiring California public schools to teach English language learners in English only classes. Therefore, English language learners were limited to one year of bilingual classes and were then subjected to an entirely English education. “Non-English Languages allowed in Public Education Act,” otherwise known as Proposition 58, would no longer limit English language learners to English-only education; it demands that school districts develop programs that ensure rapid acquisition of English through “dual-language immersion programs for native and non-native English speakers” alike. In an environment that is currently not fostering respect for cultures, and is becoming more blatantly disruptive, delineating behavior is encouraged, students in an extremely diverse environment such as California, would benefit from learning each other’s differences through their linguistic barriers. This would allow the community to embrace differences, rather than fostering a bland, disingenuous, and unrealistic emphasis on similarities. Proposition 58 has the potential to create a California that thrives off of cultural diversity and that is more inclusive of immigrant populations. 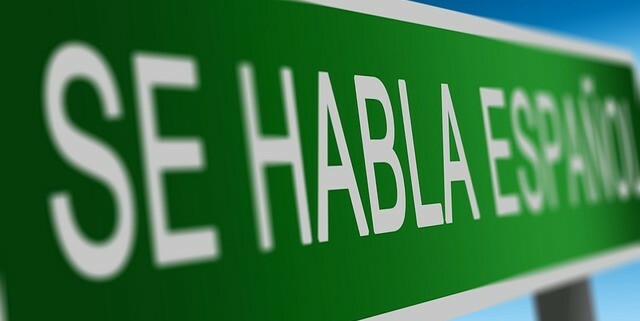 While some believe that a bilingual education would only discourage the rapid acquisition of English proficiency, studies have proven otherwise. The Journal of Applied Research on Learning explains that bilingualism does not cause a delay in the acquisition of a new language. Bilingual education provides numerous benefits to children. Canada’s York University discovered that bilingual preschoolers have a greater cognitive flexibility, or a greater ability to understand conflicting visual and verbal information. This refers to the ability to quickly transition our thought process from one concept to another; in essence, it’s the ability to simultaneously think about multiple concepts in a functional way that can efficiently reshape our ideas. Thus, bilingual children are more aware of the pivotal role language plays; such understanding contributes to an earlier acquirement of social skills compared to that of their monolingual peers. Furthermore, North Carolina State University examined a pool of 120 ethnically diverse, low-income students in elementary school and compared their performance in bilingual classrooms and English-only classrooms. Their research found that students in bilingual classrooms were able to rule-switch and had more inhibition than students in traditional classrooms. Most of the opposition to Proposition 58 is due to a common misconception that bilingual education effectively hinders students’ acquisition of English. Much of earlier research projected bilingual education as detrimental to English Language Learner’s acquisition of English. 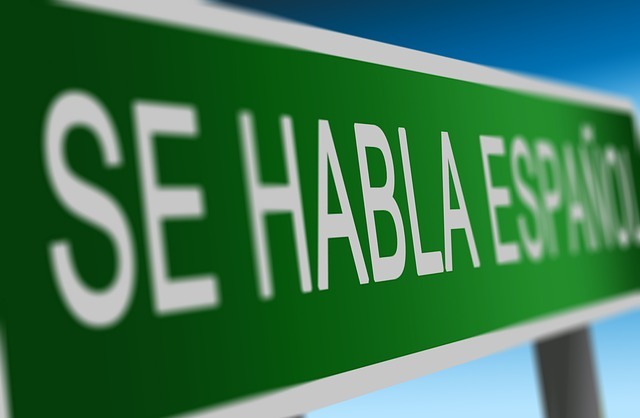 Such early research found that third graders enrolled in bilingual education since kindergarten perform worse than those who were enrolled in English-only classes. However, it is important to note that these same bilingual children are likely to read as well or even better than those in English-only programs by the time they reach fifth grade; and, as a bonus, these students are equally proficient in two languages. Therefore, voting yes on Proposition 58 would be a wise decision for California voters because the benefits of a bilingual education heavily outweigh those of an English-only curriculum.